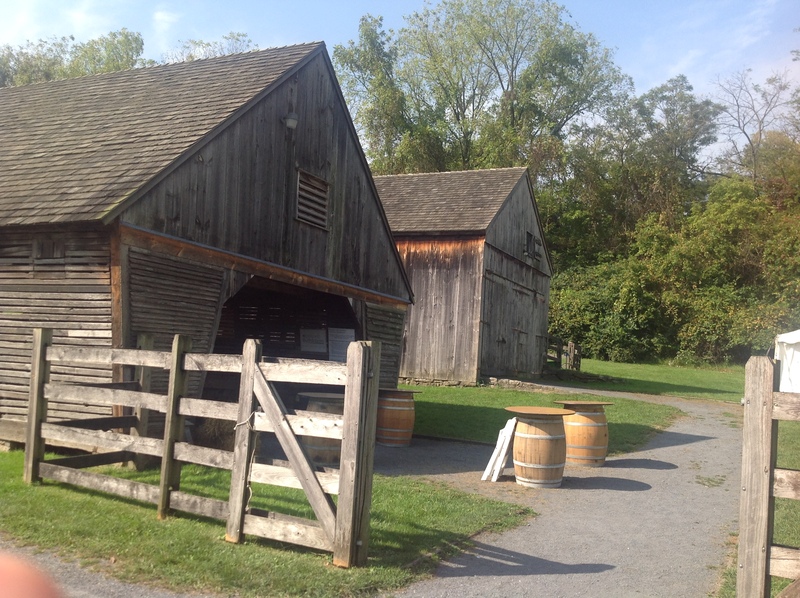 Here you’ll find some helpful visitor information links for sights & activities for guests to use while staying at one of our luxury properties in Bethlehem, PA. Explore all that bethlehem has to offer before your trip or during by reading more below. ArtsQuest is dedicated to elevating the cultural arts through 750 free concerts a year, film, theater and the visual arts. More than 15 festivals are held year-round, and this vital award-winning nonprofit also heads up the Banana Factory, Christkindlmarkt, Levitt Pavilion SteelStacks, Musikfest, plus a growing number of free and ticketed venues within the city of Bethlehem. Guests of Dr. & Sir have VIP access to ticketed events for all Artsquest venues. Most events are held just a few blocks from any of our Dr. & Sir five-star lodgings. Walk, bike or arrange for Dr. & Sir chauffeured transportation. Visit www.artsquest.org for all the happenings. This unique community arts and entertainment center proves that through innovation titan blast furnaces of industry can be reborn as a creative backdrop for a vibrant 10-acre campus dedicated to the arts, to culture and to celebration. 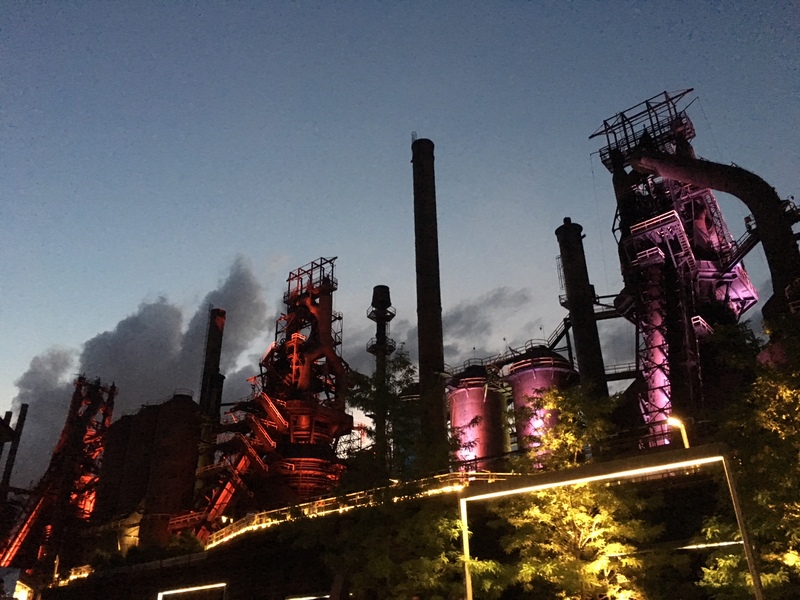 Located on the former campus of Bethlehem Steel, SteelStacks now offers 1,000 concerts and 16 lively festivals annually. Think Peepfest, Oktoberfest, Christkindlemart and Musikfest—this is where they happen. Not to be missed is the Free Summer Concert Series at Levitt Pavilion, which attracts weekly audiences for music alfresco. Meanwhile, indoors, there’s Musikfest Café and the Frank Banko Alehouse Cinemas, which shows foreign and arthouse fare and its seats are the ultimate for the viewing of films. Visit steelstacks.org. This lively arts hub is brimming with classrooms, exhibit space and resident-artist studios. The Banana Factory is open seven days a week and is located in the lively Southside Shopping and Arts District. Stop in and take in a gallery show or check the schedule for workshops or class offerings. The active glass-blowing studio is visible from the street, and it’s a common sight to find artisans working around the clock in the glass works. Every month, the public is invited when the Banana Factory opens its doors for a lively First Friday open house from 6 p.m. – 9 p.m. Visit www.bananafactory.org. Visitors to the greater Lehigh Valley will appreciate Discover Lehigh Valley as a one-stop click for finding hundreds of local attractions and events—from festivals and nightlife to concerts, local history, museums, galleries, restaurants, wineries, sporting events, farm markets, youth activities, outdoor adventure sites and amusement parks…and more. Check out discoverlehighvalley.com, or visit one of six social media sites for a near-endless list of cool Lehigh Valley things to do. On Bethlehem’s busy Main Street, amidst its trendy retail shops and bounty of eateries, visitors will find a trove of history spanning three centuries. 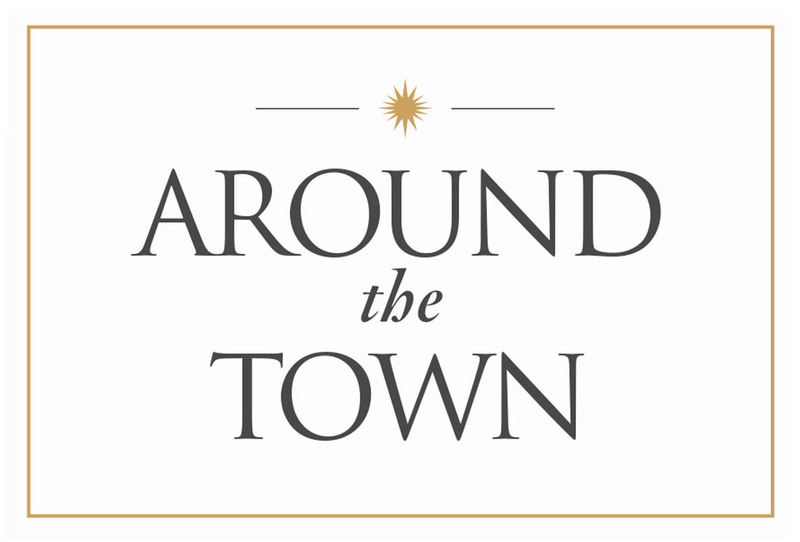 The Visitors Center offers a starting point for a glimpse into the significant American history that has taken place in “The Christmas City, visible in the architecture and sites of note as well as museums, programs and tours with guides in period dress. Reserve a spot for popular seasonal tours like the Christmas City Stroll, the Colonial Industrial Quarter Walking Tour or the Death and Dying Cemetery Tour. Meet the brewer and the blacksmith as they make they wares. Shop the museum’s on-site gift shop, too. For more info, visit historicbethlehem.org. 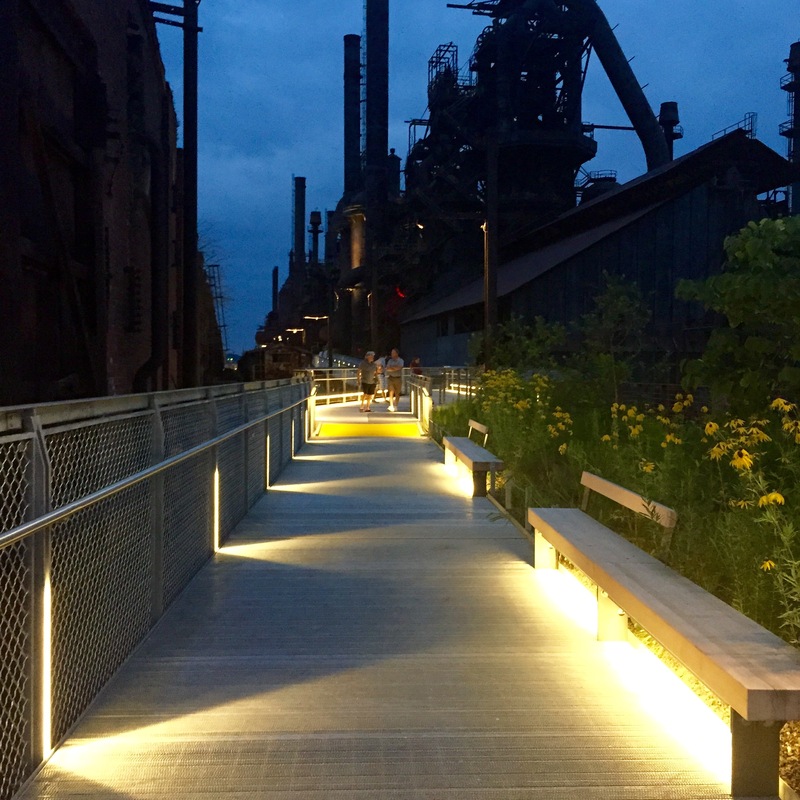 Once the stomping grounds of Bethlehem Steel workers, this elevated half-mile walkway is reopened since 2015 to the public to explore and enjoy and envision its past. Originally built in 1907, the trestle is 46 feet tall and 2,000 feet long and was part of a narrow-gauge railroad that transported iron ore and other raw materials from the company’s storehouses toward the flaming blast furnaces where the raw ingredients were converted into steel. Today, a slick new award winning trestle now stands. Free to use, it gives visitors both a window into the industrial city’s past and a terrific vantage point from which to see the arts– and festivals–focused town Bethlehem is today. Learn more at steelstacks.org/about/venues-at-steelstacks/hoover-mason-trestle/. Noted as one of the largest music festivals in the U.S., this annual 10-day multi-venue event offers scores of free concerts, street entertainment, craft booths, dance performances and, of course, a plethora of food, beer and wine. Musikfest draws more than 1 million visitors to the city each August. Both the north and south banks of the Lehigh River that carves through town come alive with the music, fun and revelry. Started in 1984, Musikfest also brings leading headline entertainers to its main stage with reserved ticketing. 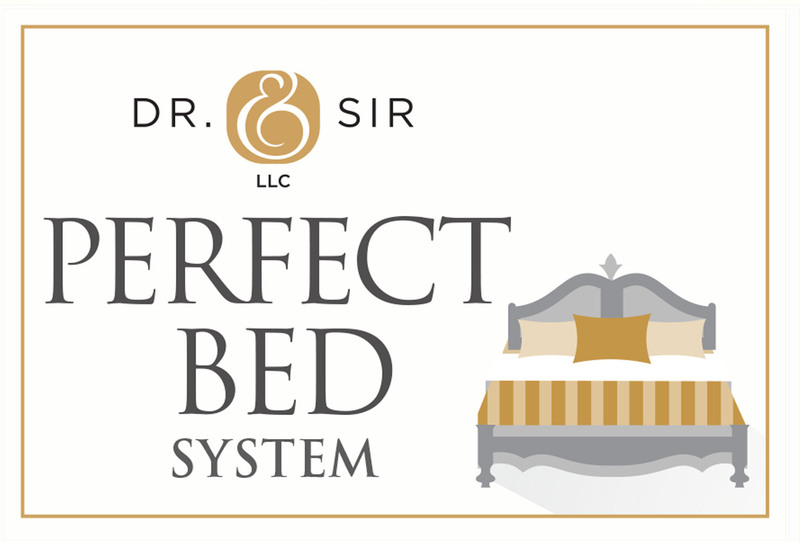 As a Dr. & Sir guest, you’ll have VIP access to tickets. For more information, visit musikfest.org. The dramatic industrial backdrop of the former Bethlehem Steel crane yards sets the stage for Sands Casino and Event Center, the highest-grossing casino in Pennsylvania. Located just one mile from Dr. & Sir luxury lodging, the complex has and has an ever-growing selection of slots, table games, headline concerts and nightlife. 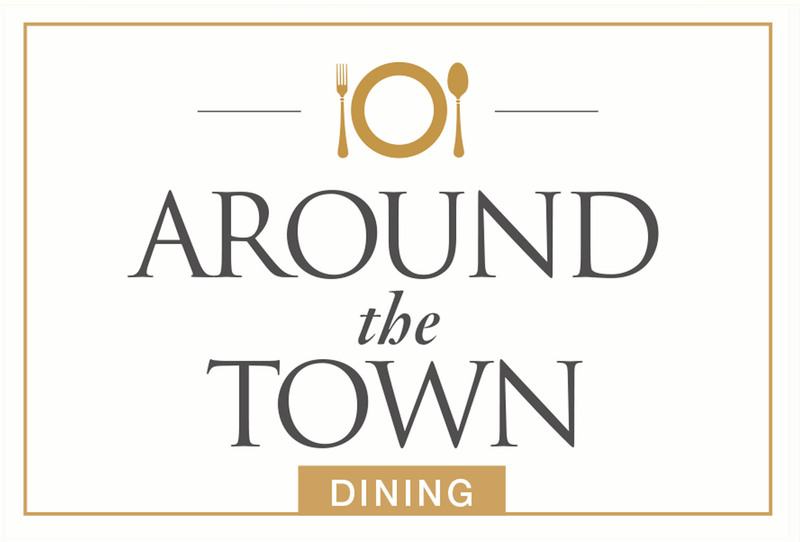 Take your pick of noted culinary hotspots like Emeril’s Chop House and Buddy’s V’s Ristorante (that’s Buddy of TLC’s Cake Boss fame) or enjoy the biggest names in entertainment at Sands Event Center. Or shop. Choose from topnotch designer offerings at the Outlet Shops, which include design stars like Tommy Hilfiger and DKNY and an impressive Coach outlet. 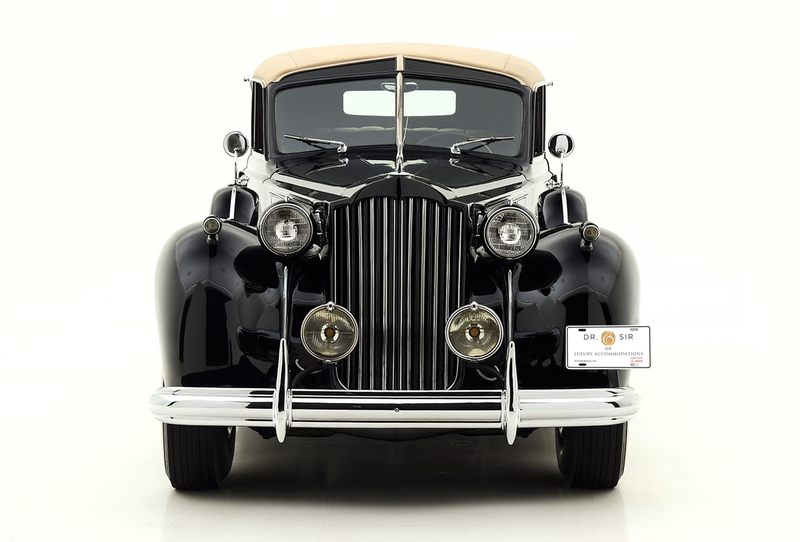 Arrange for Dr. & Sir’s chauffeur to provide a truly elegant arrival. For a full line-up of events, visit pasands.com.